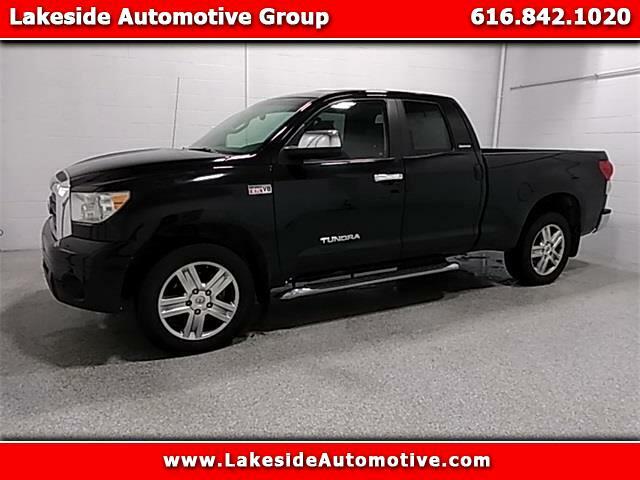 2008 Toyota Tundra Limited Black Priced below KBB Fair Purchase Price! Clean CARFAX. CARFAX One-Owner. Odometer is 50914 miles below market average! ***4X4***, ***LEATHER***, ***TOWING PACKAGE***, ***LIMITED PACKAGE***, ***CLEAN CARFAX***, ***ONE OWNER***.